Attention Medina residents, or anybody who bikes in Medina! 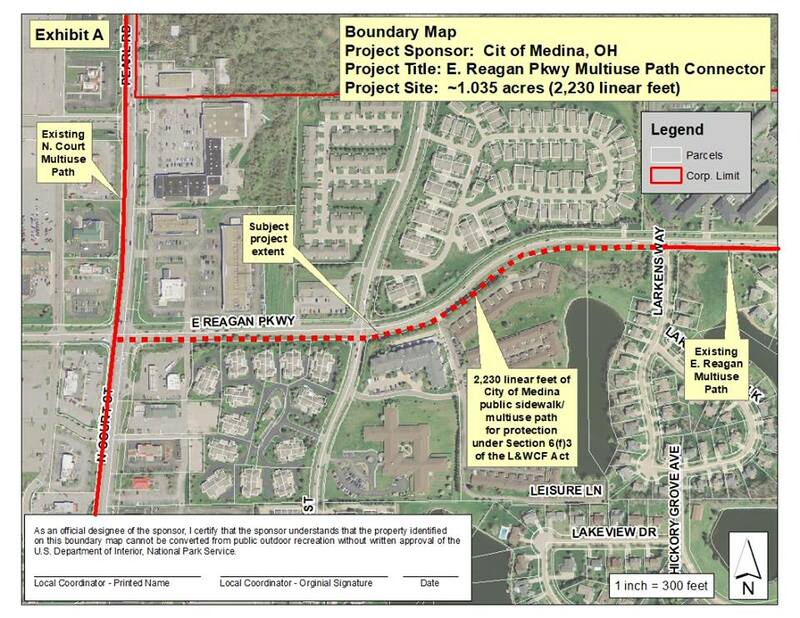 The Medina City Parks and Recreation​ department is looking for your input on a proposed project! Please take the survey linked below or plan to attend a Public meeting at Medina City Hall Rotunda on Thursday, January 17, 2019 at 5:30pm. 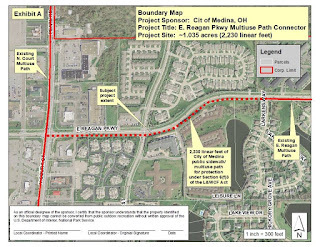 The City of Medina will hold a public meeting to receive comment on a proposed project for a trail connection from US 42 N. Court Street to Larkens Way along E. Reagan Pkwy.